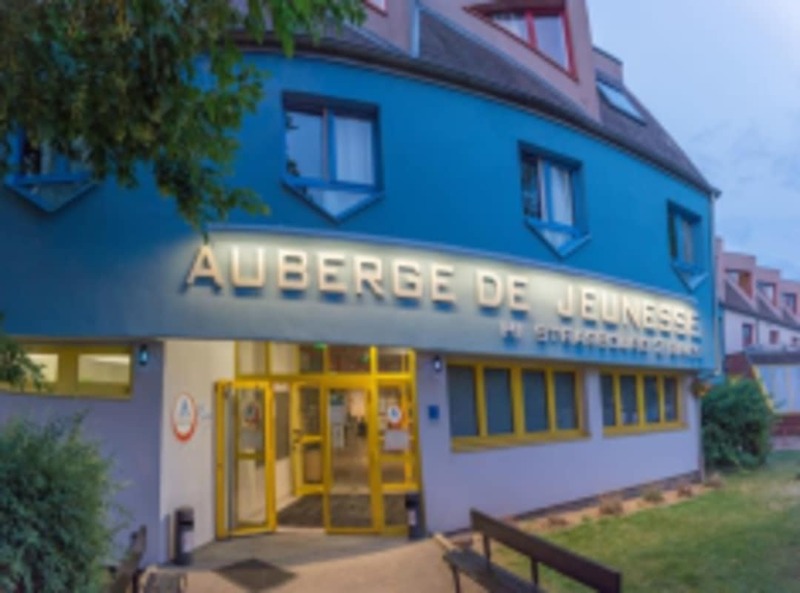 The hostel is a great starting point for exploring this Alsatian town, principally because it is inside the main attraction, Rouen Castle. 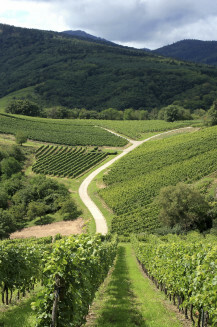 The region of Alsace, France, has been pushed back and forth between Germany and France for centuries, resulting in a melting pot of French and German architecture, cuisine and even language. Stay in one of our Alsace hostels and experience the delight of walking through villages straight out of a Brothers Grimm fairytale. Admire the quaint streets, lined with timbered houses, shuttered windows, artistic wooden carvings, geranium-filled flower boxes and cheerful paintwork. 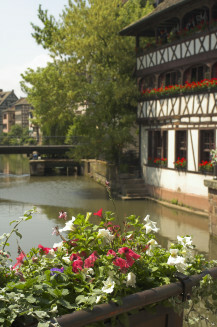 Drift along the Ill River in pretty Strasbourg, and then stand before the gleaming European Parliament Building. 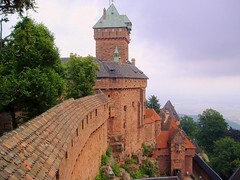 Wander through rose gardens and past the impressive red sandstone facade of Rohan Castle in Saverne. Admire hundreds of spectacular cars at the National Car Museum and stroll through an impressive Protestant Church with beautiful stained-glass windows in Mulhouse. Said to be home to the first Christmas tree, Alsace does Christmas markets in style due to its enchanting architecture which adds a sense of authenticity to the festive atmosphere. 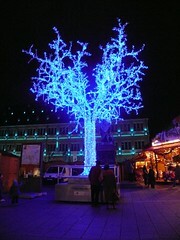 Strasbourg has been the home of the famous 'Christkindelsmärik' -Christmas market- every year since 1570. 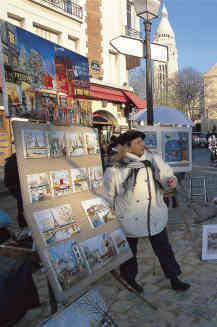 Chiefly offering arts and crafts or Christmas decorations, this market has successfully retained all of the Christmas tradition and spirit. 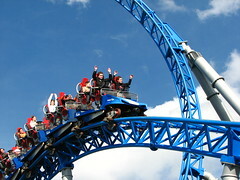 Strasbourg, Colmar and Mulhouse await you on this fantastic city trip. 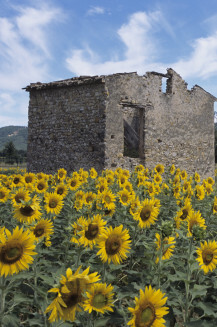 Visiting Alsace is a journey to the heart of history: its fortified castles and its museums off the beaten track are some of the many activities to experience. "Since its construction in the 12th century, the Haut-Koenigsbourg castle has been a constant witness to both European conflicts and rivalry between lords, kings and emperors. A number of illustrious owners each left their mark on the castle’s history, and successive events even led to changes in the castle’s structure." 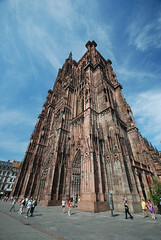 Spend a weekend in Strasbourg and visit the famous Cathédrale Notre-Dame-de-Strasbourg. You really shouldn’t miss out on the 142 metre high, Gothic building which is a Roman Catholic place of worship. Next to the Cathédrale Notre Dame de Strasbourg, board a river boat to embark on a 70-minute discovery tour through Strasbourg - a historical city and home to the European Parliament.